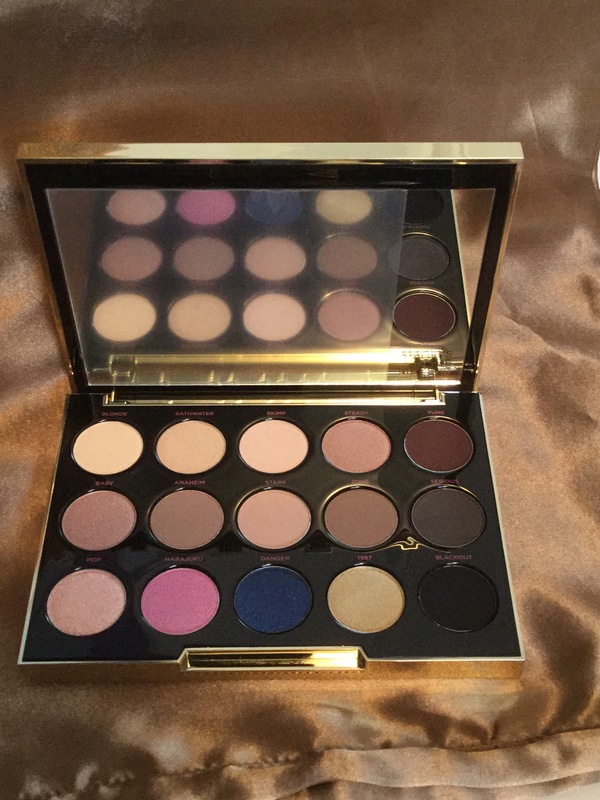 Urban Decay Gwen Stefani Eyeshadow Palette Giveaway: And the Winner is . . .